Prentice Hall Algebra 1, Geometry, Algebra 2 makes it easy to teach by providing the teacher with a wealth of resources to meet the needs of a diverse classroom. From extra practice, to performance tasks, to activities, games, and puzzles, Pearson is your one-stop shop for all teaching resources. 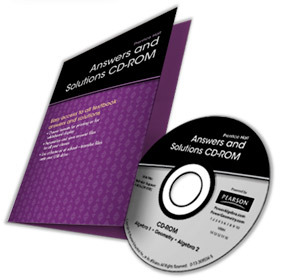 Teaching resources are available in print, online, and on a DVD. Our digital resources open in a Word document and are completely editable. Our Online Lesson Planner is powerful tool and a time saver for all teachers! Just drag and drop the lesson into the calendar and each lesson plan is already created. All the lesson content is completely editable. The teaching resources are also linked to the plan, and teachers have the option to include their own. The most powerful test generator available—with the most comprehensive test banks correlated to state standards. All test items can be translated into Spanish. New Banks allow you to edit and modify existing practice worksheets and chapter tests chapter assessments. 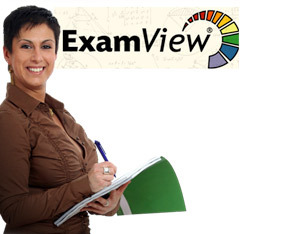 online assessment system provides instant analysis of student performance. 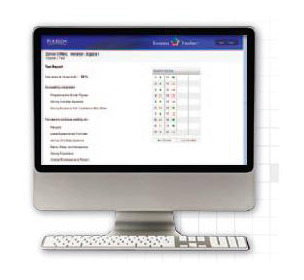 Success Tracker™ includes built-in chapter level assessments.